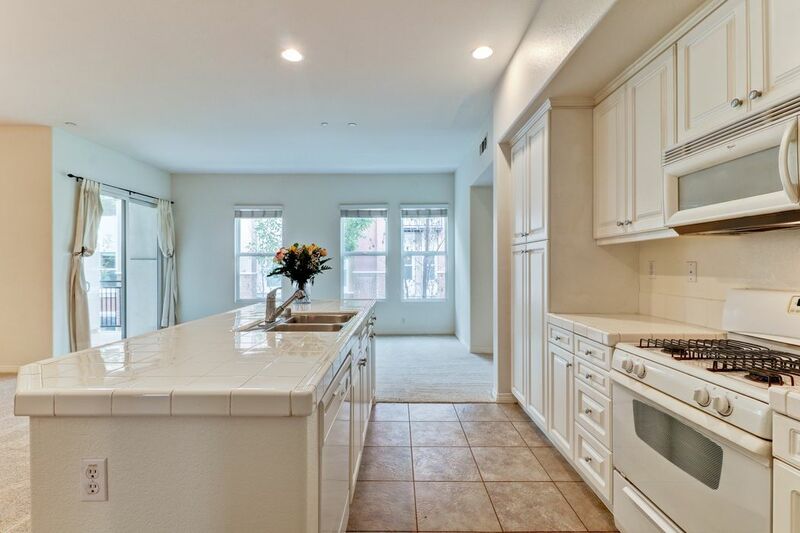 706 West 1st Street, Claremont, CA 91711 | Sotheby's International Realty, Inc.
$2,895 Per Month3 Bedrooms3 Full Baths1,658 sq. 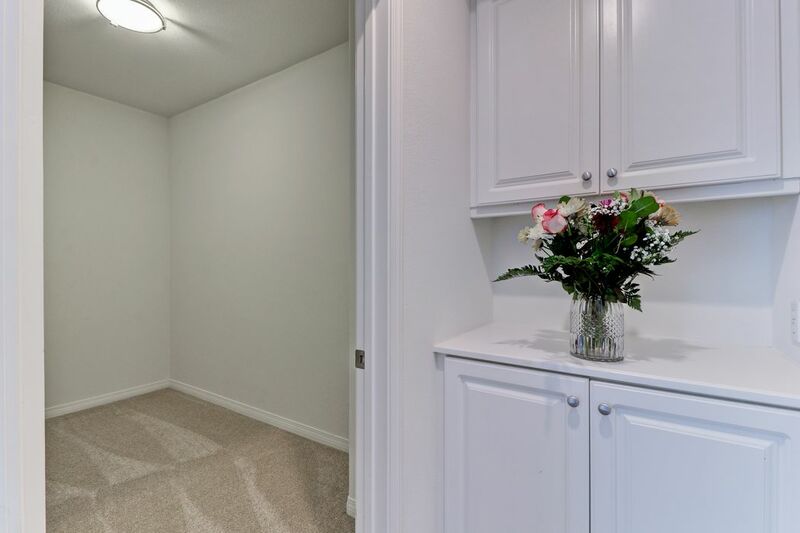 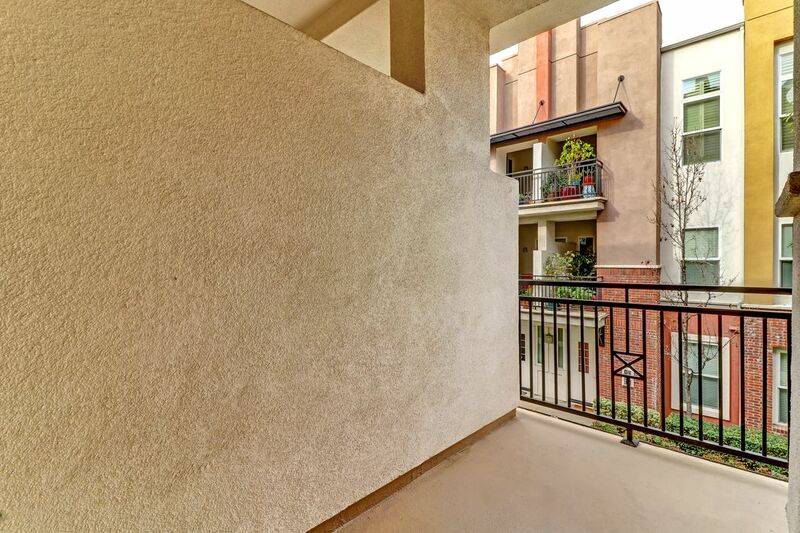 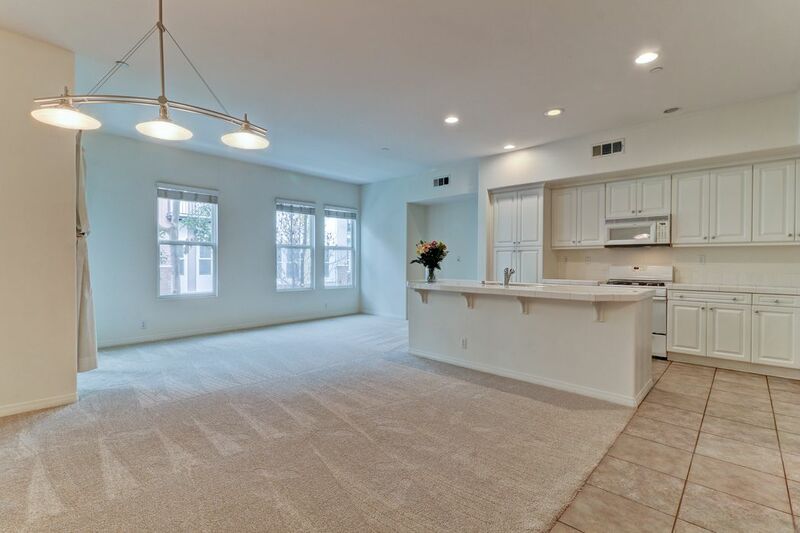 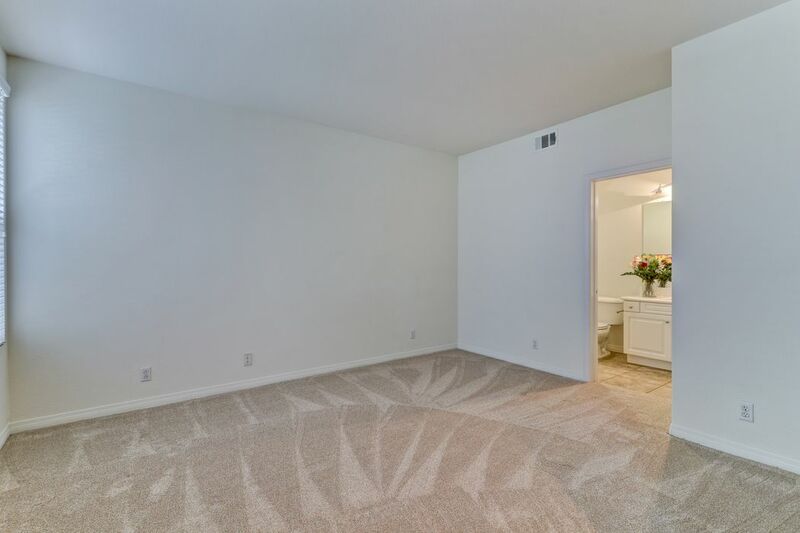 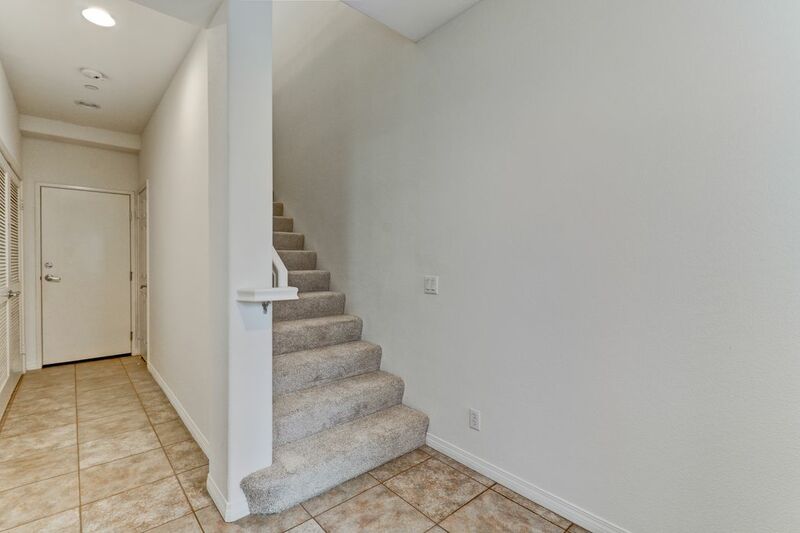 ft.
Great Village Walk condo that has been recently updated with a neutral palette of fresh paint and carpet. 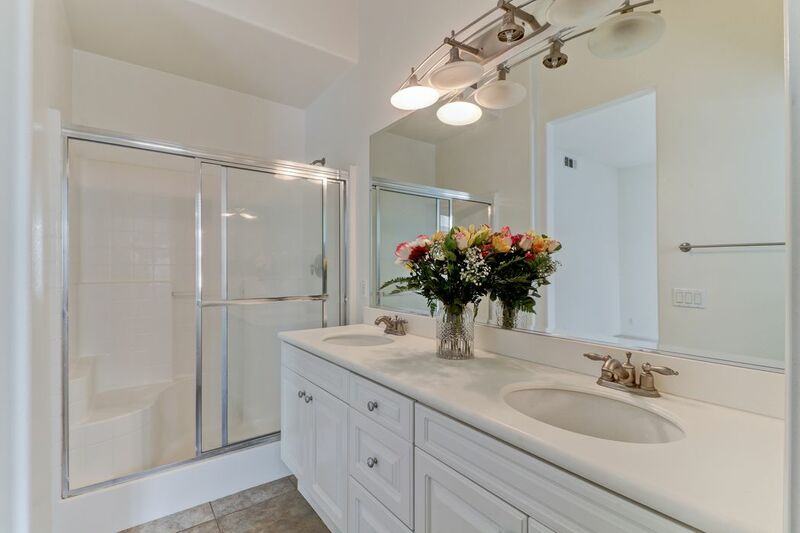 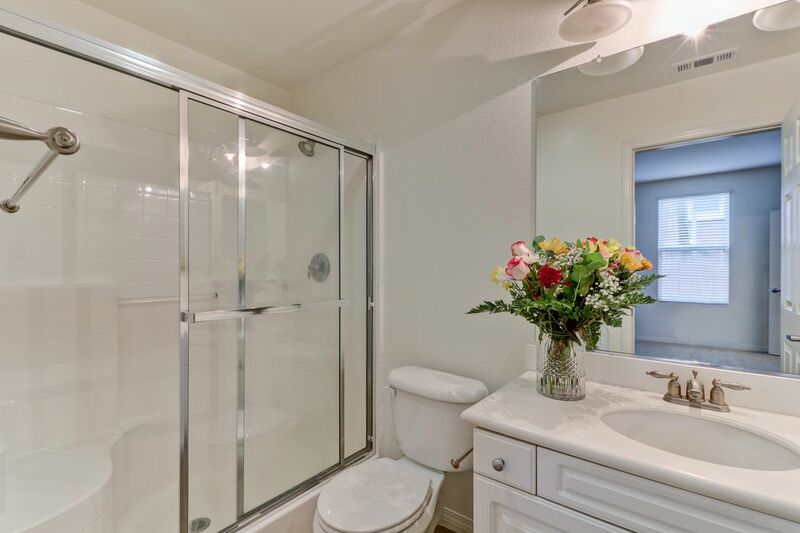 Main level offers bedroom with en-suite bath, hallway closet, laundry and two car garage. 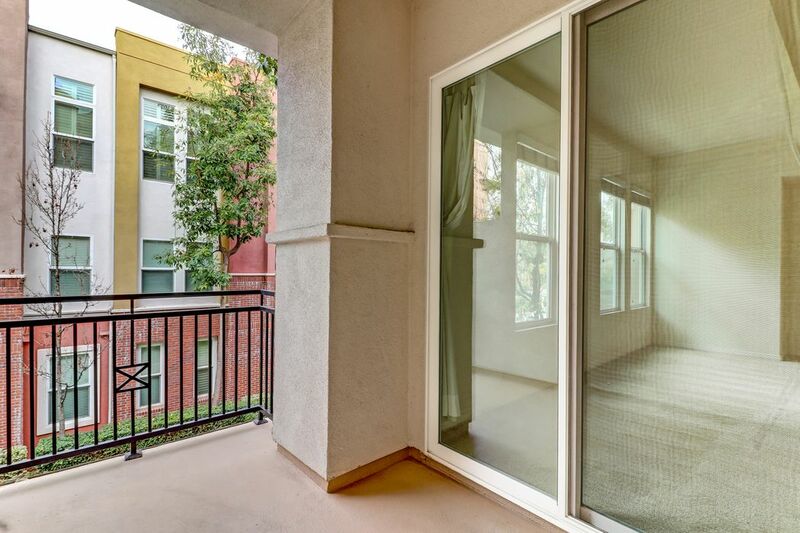 Second level offers a spacious open living, dining room and kitchen with balcony overlooking common area. 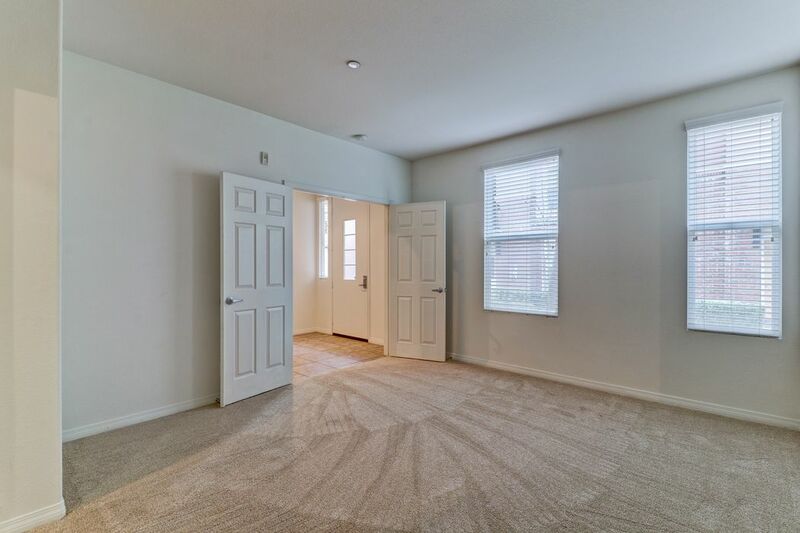 Spacious master suite with walk in closet, master bath with duel sinks, additional bedroom and bath complete the second floor. 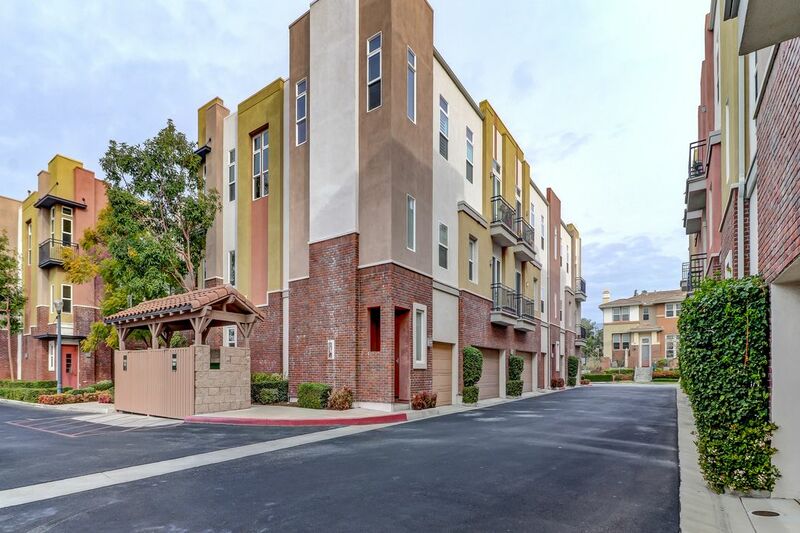 The Village Walk community offers a pool, spa, barbecue area and playground. 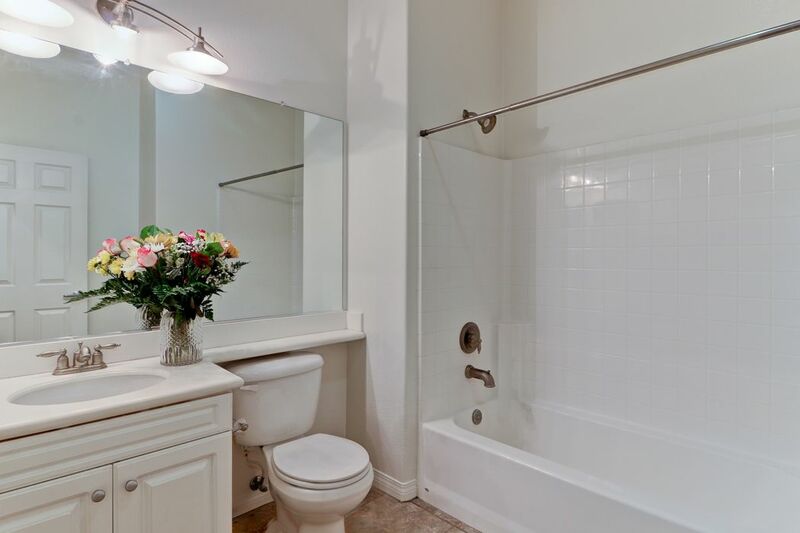 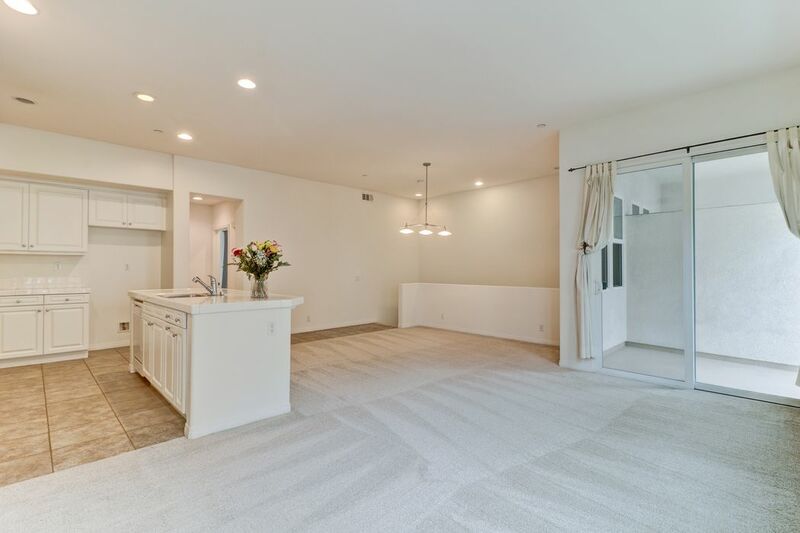 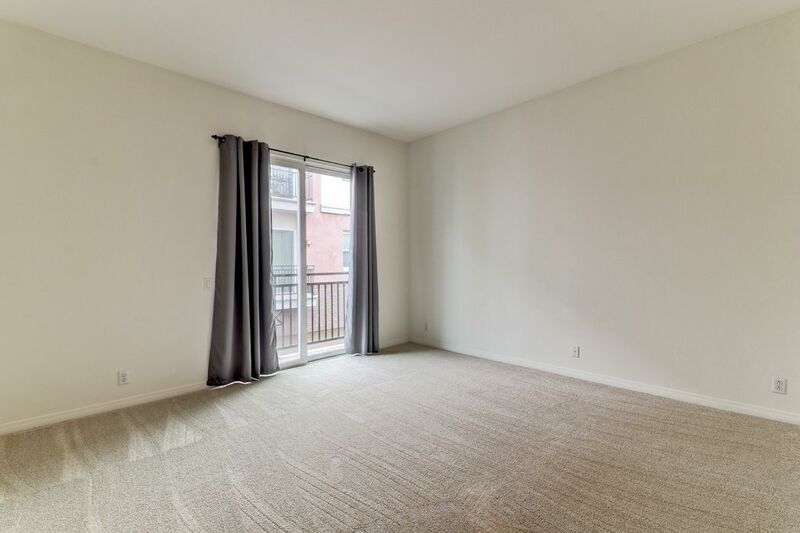 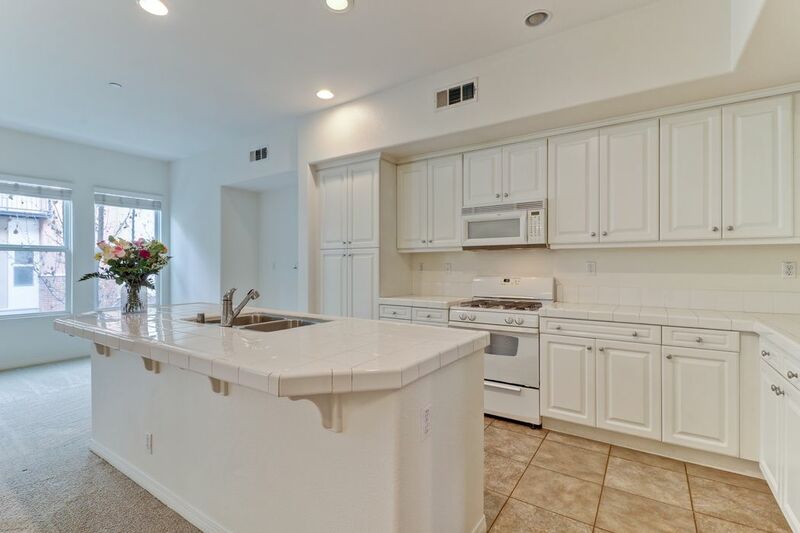 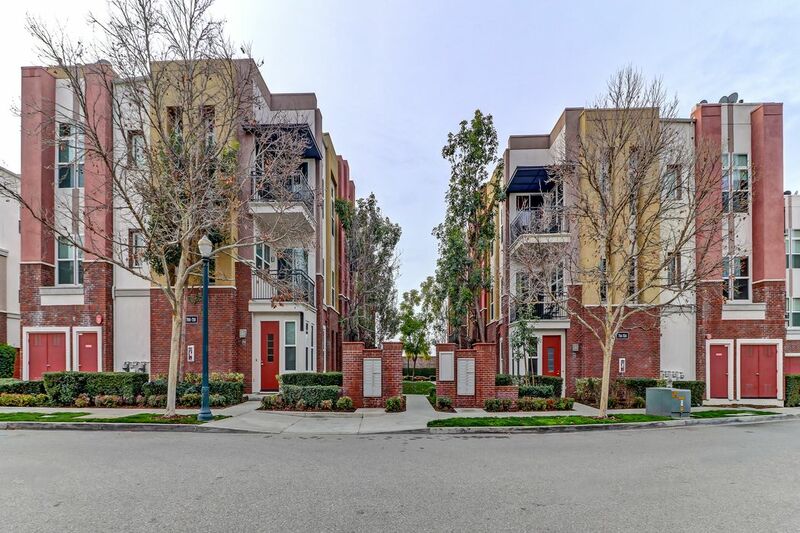 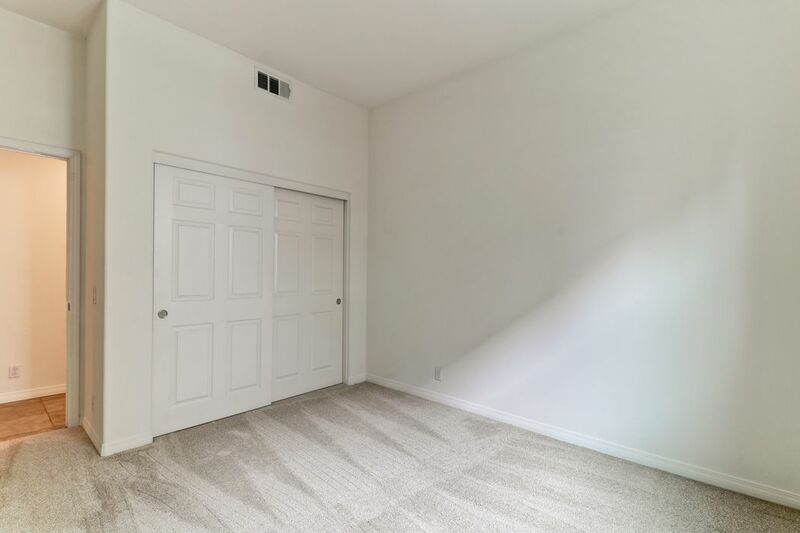 In close proximity to great restaurants, shops, Claremont Colleges and Metrolink.